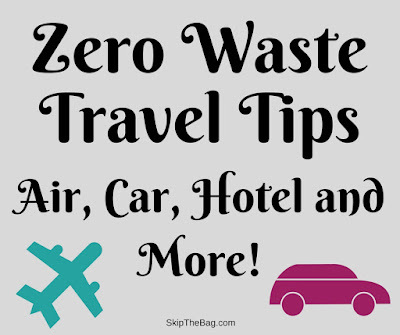 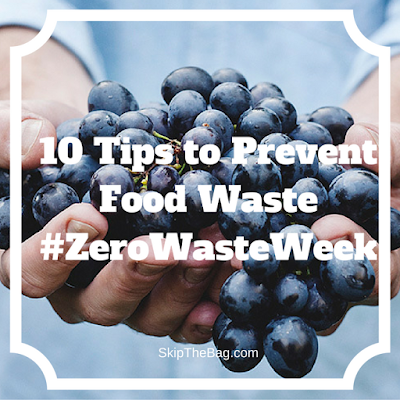 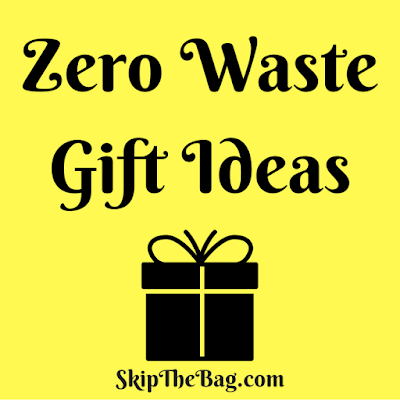 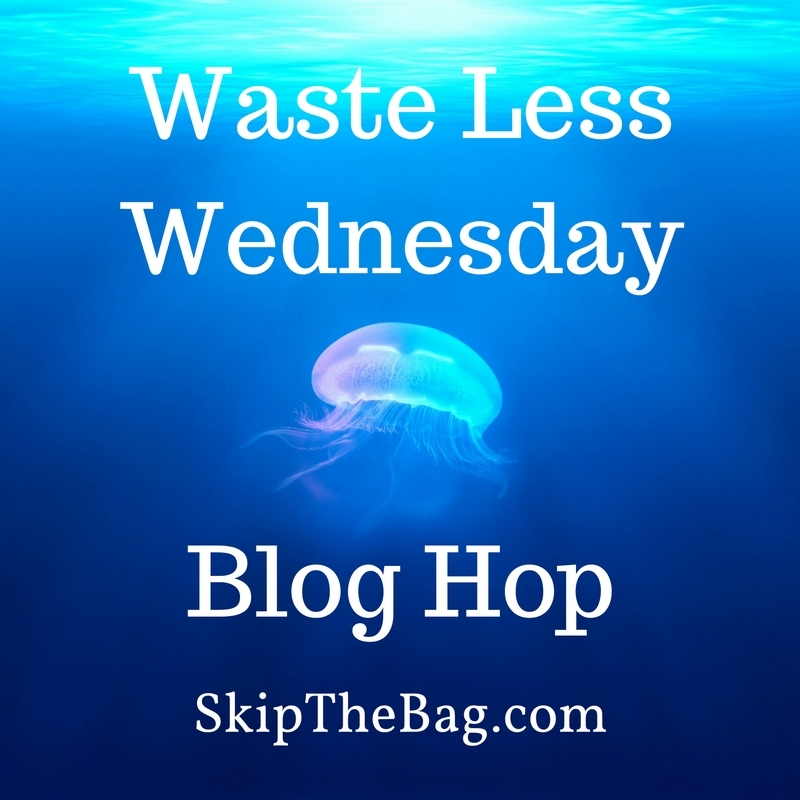 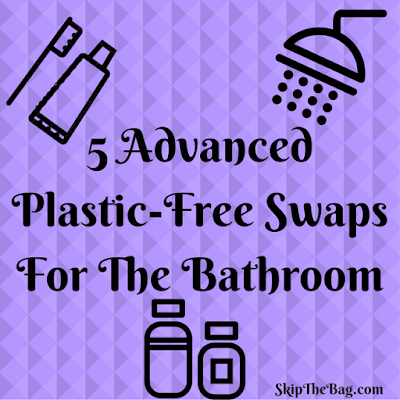 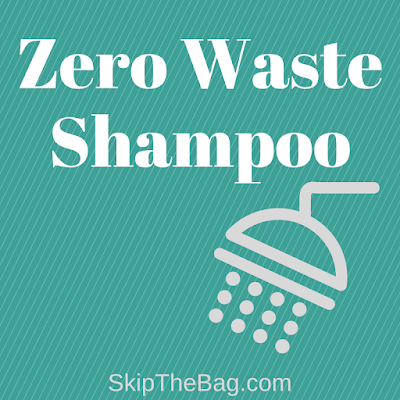 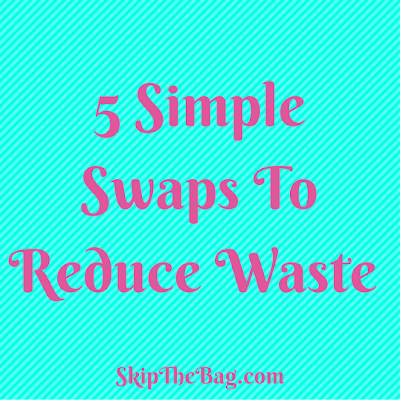 Waste Less Wednesday Blog Hop is no longer active, but that doesn't mean we have to stop finding ways to create less waste! 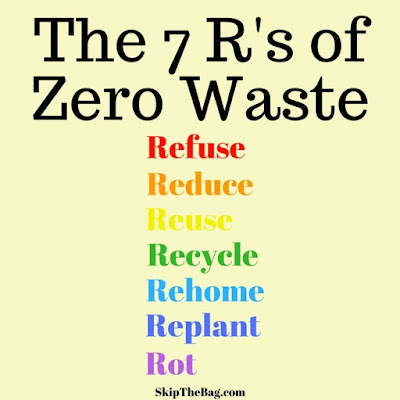 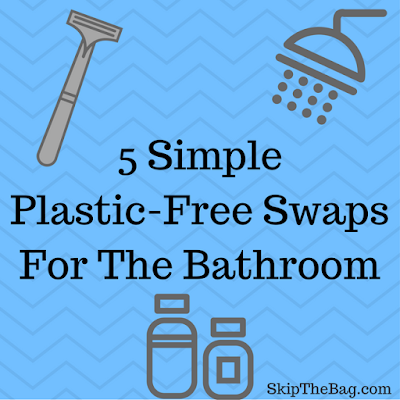 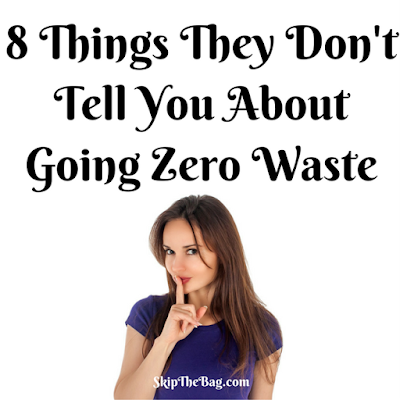 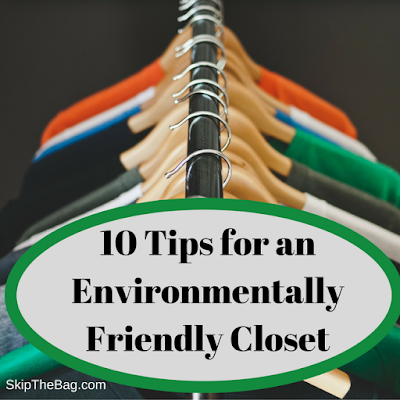 Here are some of my favorite ways to live a life that create less waste. 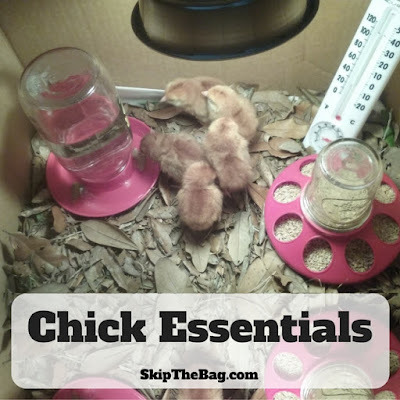 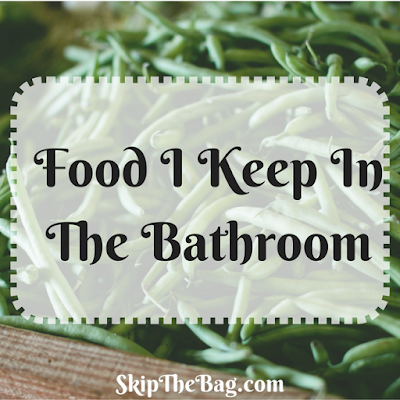 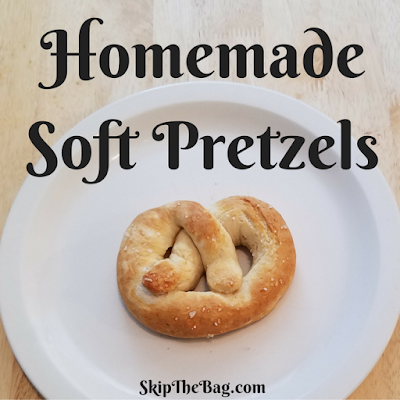 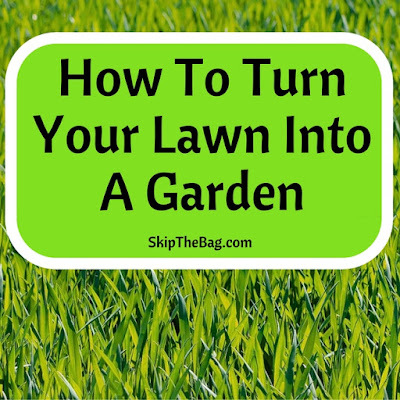 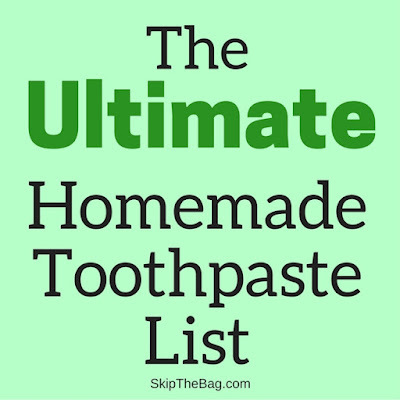 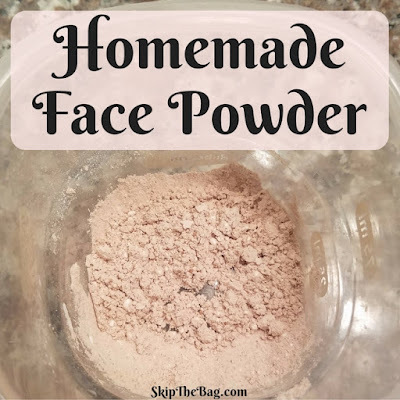 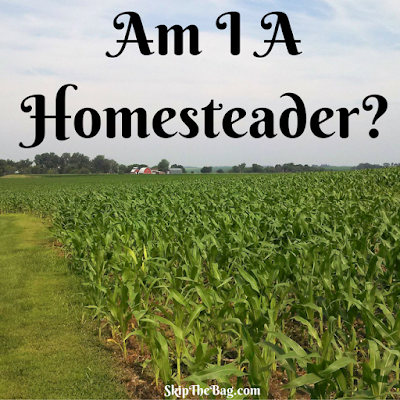 I've divided it up into some categories: Zero Waste, Room Specific Tips (bathroom and kitchen), Garden and Homesteading- including chickens!, DIY and homemade. 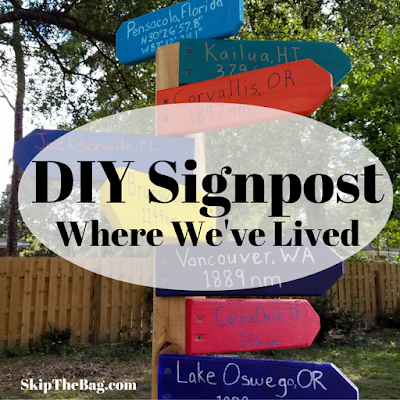 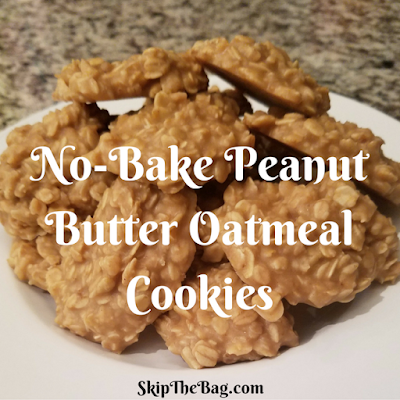 Want to be keep up on all the changes around here? 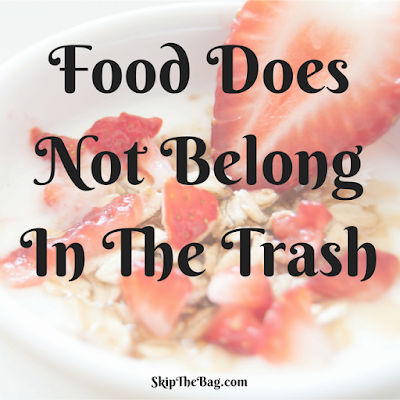 Subscribe to the newsletter!